Alcon Jeep JK Wrangler Rear rotor kit. 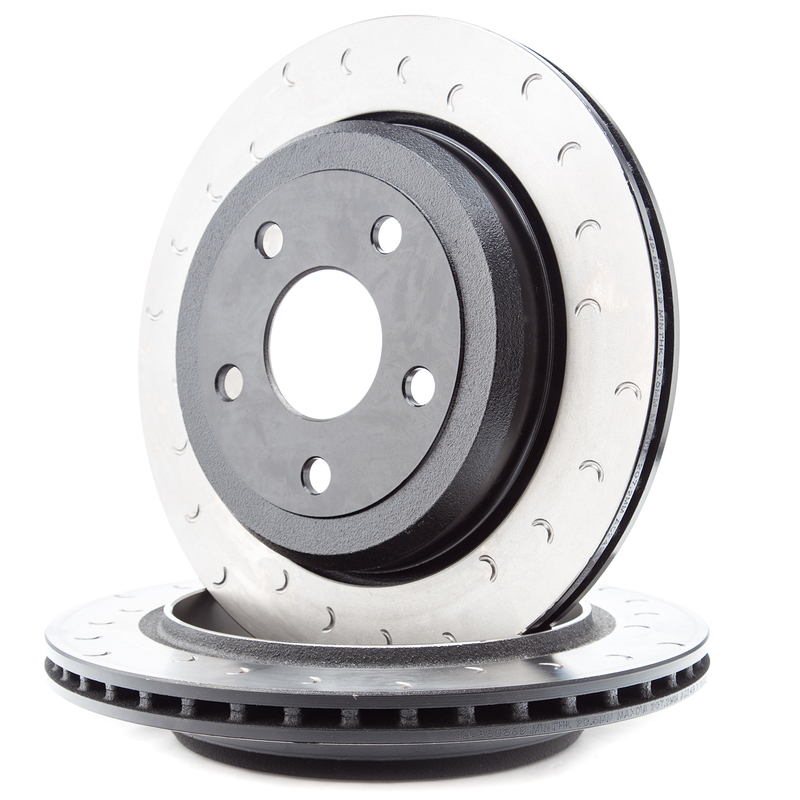 Dana44 Features a pair of 330mm x 22mm heavy duty rotors. Fits Alcon Jeep JK Wrangler kit only.